Premium hikes. Home, auto and life insurance rates vary, and your credit can have an impact on those numbers, says Stacy Francis, president of Francis Financial Inc. in New York. “If you go to renew your auto insurance and you come back with a much higher rate than before, that may alert you to the fact that you have a poor credit score,” she says. Loan denials. It’s easy to blame today’s economy for your personal economic woes, but more often it’s your credit that’s to blame. “If you try to get a mortgage or a home equity line of credit and you’re denied, you may want to look a bit deeper,” Francis says. Your bad credit is likely the culprit. Missing payments. If you’ve missed a few debt payments, your credit will take a big hit. A single late payment can push your credit from good to mediocre in no time, Francis says. Credit card shenanigans. 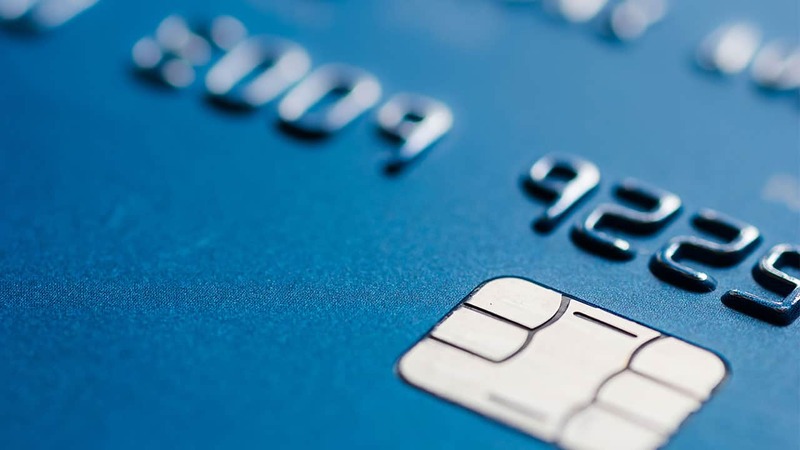 Using cash advances to pay off credit cards, signing up for cards with low introductory rates solely to transfer balances and frequently signing up for new credit cards to keep up with older credit card debt are tip-offs that you’re not facing financial reality, a harbinger of bad credit. What is bad credit, and can it hurt you?